In our research, we found that tutoring is provided by many parties in Canada: big companies that overload our students with demanding curriculum, teachers who pass off their B.Ed.s as tutoring qualifications, and peer tutors who offer limited academic assistance outside their subjects of expertise. S.M.A.R.T. Tutors are professionals in their trade who are trained in tutoring practices to assist the individual learner in the subjects they desire. 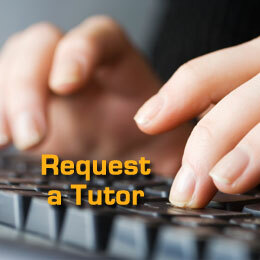 Our tutors are Ontario Certified Teachers, university graduates, and trade professionals who have all been trained in one-to-one tutoring practices and student success strategies.